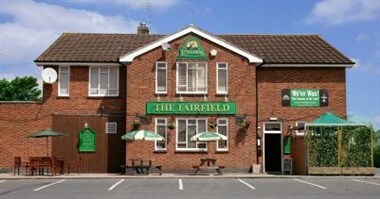 Situated south of Leicester City Centre, The Fairfield is located on Gloucester Crecent in South Wigston and is ideally positioned to take advantage of the surrounding area which is predominantly residential. 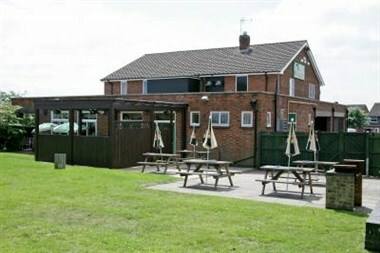 Located next to the pub is a local recreational park which is surrounded by further residential properties. Currently the pub has a lunch and evening food offer and a beer garden. 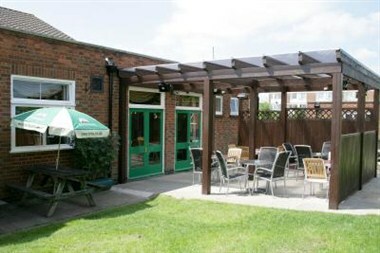 There is a regular Sunday night pub quiz and function rooms that are available for events.